Glasgow Equality Forum (GEF) is a City wide strategic policy forum which brings together representatives of voluntary sector equality networks in Glasgow to encourage better co-operation and cross-sector engagement on equality and human rights issues. 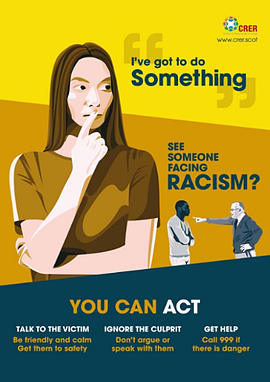 CRER anti-racist poster campaign aimed at encouraging the public to intervene in racist incidents. In Scotland, we hear racism daily on the buses, in taxis, at libraries, doctors’ surgeries, sports clubs, museums and pubs. What do we do about it? 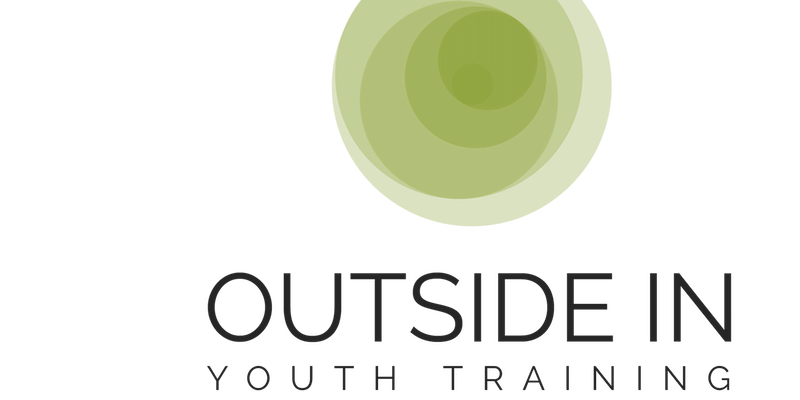 Join Interfaith Scotland for an afternoon of interactive learning about how we can better respond when a young person uses islamophobic, racist or other prejudicial language in a youth setting. This is an exciting time for Glasgow Women’s Voluntary Sector Network (GWVSN). We are looking forward to working with women across Glasgow to gather ideas about developments they would like to see and to hear about their experiences in their communities. 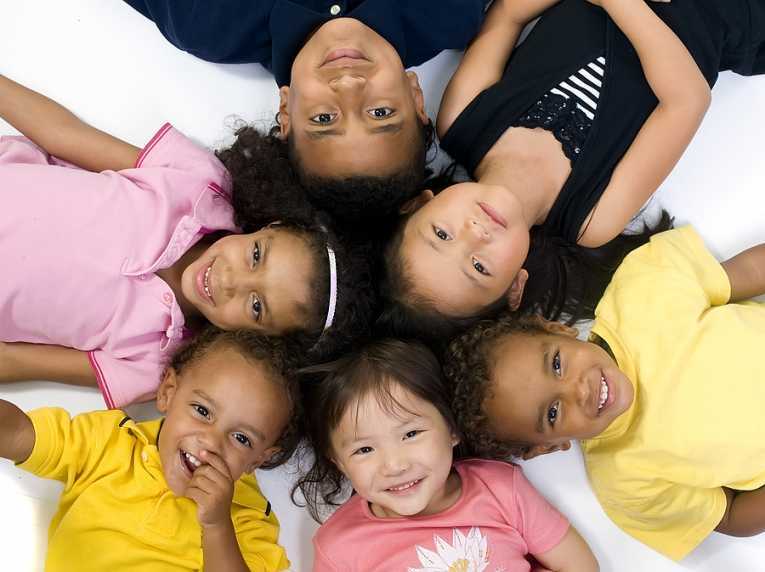 Black, Asian or Minority Ethnic? 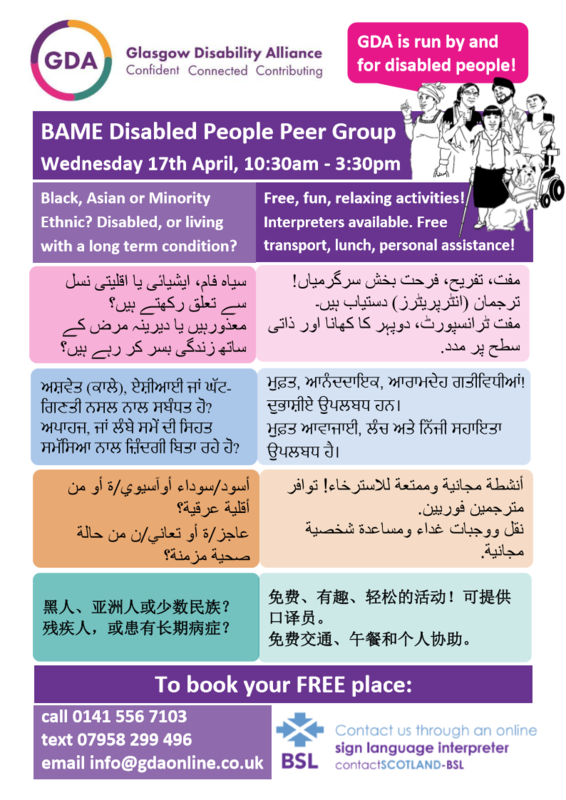 Disabled, or living with a long term condition? There will be fun and relaxing activities. Interpreters are available, transport, lunch and personal assistance. Equality updates is an equality and human rights information service for Glasgow. It is provided by Glasgow Council for the Voluntary Sector, works in partnership with Glasgow Equality Forum, and is funded by Glasgow City Council Integrated Grants Fund.